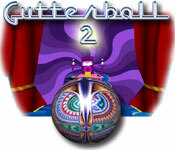 The sequel to the most realistic 3D bowling game ever has arrived; Strike it big with incredible bowling action! 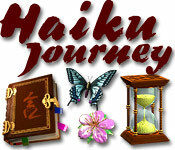 Link letters to create words and fill in ancient haikus in this fun and relaxing word game. Allie`s on a quest to find some breaking news in Adamas, but must now choose between her friend`s well-being and true love! 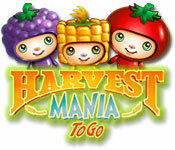 Work the fields in this amusing agricultural matching game. 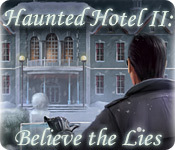 Check in to the spooky Haunted Hotel and immerse yourself in a thrilling adventure! 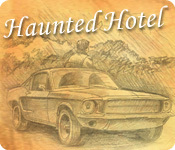 A lone FBI agent has come to the Haunted Hotel, from which no one can escape, until its mysteries are unraveled. 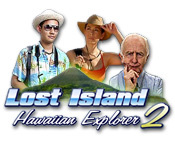 Go on an epic adventure with Charlie to find the Lost Island which was hidden by ancient gods long ago. 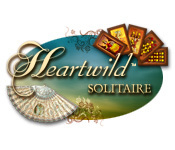 An enchanting solitaire game that will reveal the fate of an unlikely heroine with an indomitable will to survive. 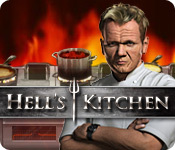 Enter the fiery double doors of Hell`s Kitchen where Gordon Ramsay rates your Time-Management cooking skills. 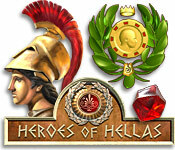 Easy to learn and challenging to master, Heroes of Hellas offers an unforgettable adventure through a magical time. 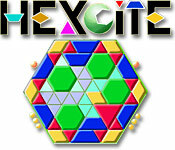 Drag your mouse across chains of identical items in this captivating blend of Match 3 gameplay and city-building fun! 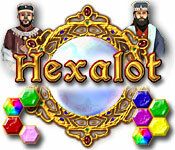 As Merlin, it's up to you to build bridges across treacherous puzzlescapes and bring the Knights back to Hexalot. 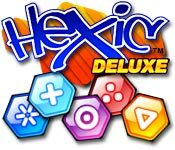 A sensational puzzle game full of challenging and stimulating game play. Play the game that has taken Japan by storm. Create clusters of tiels and earn bonus points for special combos in this crazy puzzler! 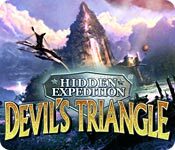 Follow the Hidden Expedition Adventure Team to Devil`s Triangle and help track down Phoebe, a famous ace pilot lost at sea! 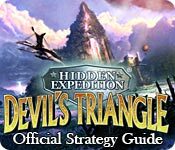 Use our Strategy Guide to follow the Hidden Expedition Adventure Team to Devil`s Island and help track down a pilot lost at sea! 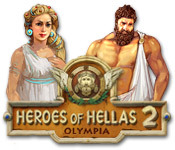 Discover the Amazon`s untamed jungle and ancient civilizations while searching for hidden objects in this Adventure sequel. 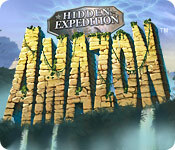 Discover the Amazon`s untamed jungle with more puzzles and inventory items than ever before. 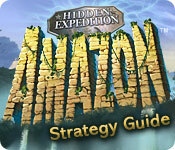 Use the Strategy Guide to learn the epic secret. 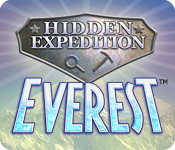 Join in the race as teams battle to be the first to reach the summit of Mount Everest. Explore the mysteries of the world and find clues to support your journey. 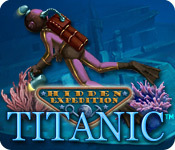 It is your job to explore the wreckage of this once-majestic ship and collect antique artifacts for the Titanic Museum.